via our app and XAB will handle the rest. Insurance coverage gives a peace of mind for you and your family. 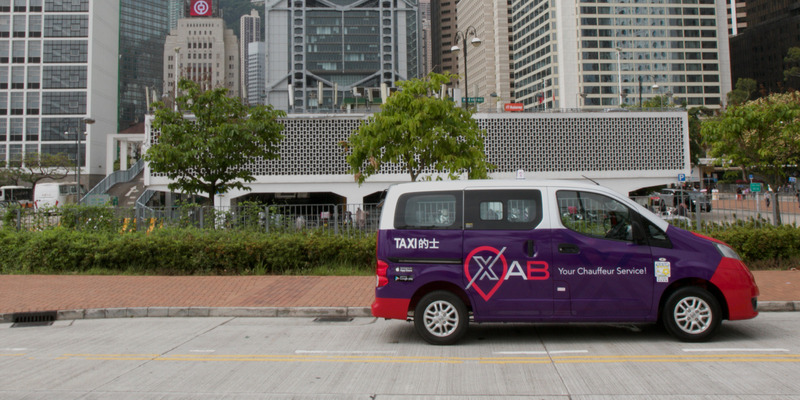 XAB is an e-hailing app for every occasion - day or night. 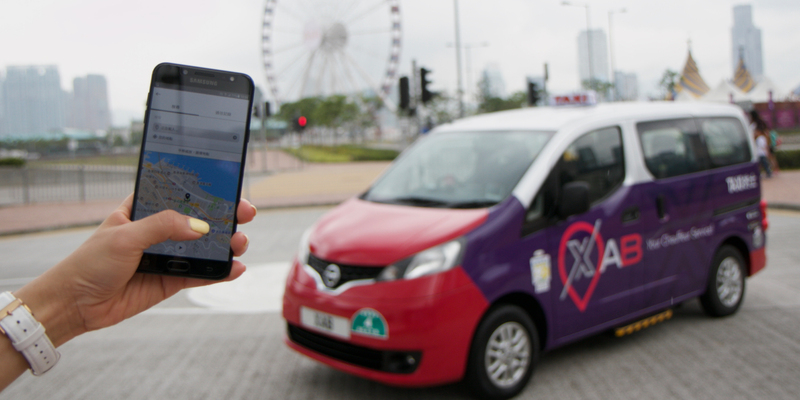 It is the perfect way for your ride in Hong Kong and we guarantee for pick up once the order is confirmed. With XAB, you just tap your request for a ride and we will handle the rest. Ride out of town at affordable one-way and round-trip fares with XAB’s travel service. Your can experience a comfortable journey with extra luggage space. Our scheduled service will allow you to arrange your routine rides in a much easier way. We keep your loved ones informed about your travel routes and arrival time. The perfect way to get through your everyday travel needs with your fingertips. You can book and travel in an instant and we will ensure the best route to save your time and money. we guarantee for pick up once the order is confirmed. With XAB, you just tap your request for a ride and we will handle the rest. Copyright © 2018 XAB Management Hong Kong Limited. All rights reserved.